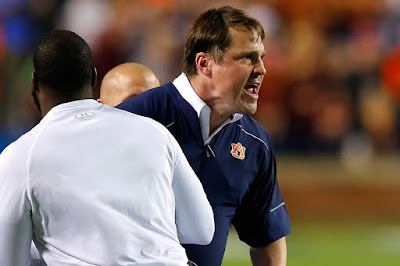 Shirts With Random Triangles: "Coach Boom Island" Video Shows Off Will Muschamp's New Lake Murphy, SC Home. It's kind of a letdown, as I was hoping for a pre-spring practice hype video. "Coach Boom Island" sounded like some kind of bizarre polymorph of Muschamp blowing up on the sidelines, Gamecock spring practice, and US Marine Corps boot camp at Parris Island, SC. Now that would be a hype video.